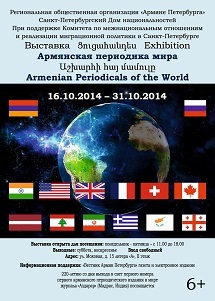 "Armenian Periodicals of the World"
took place in St. Petersburg at 16th of October. 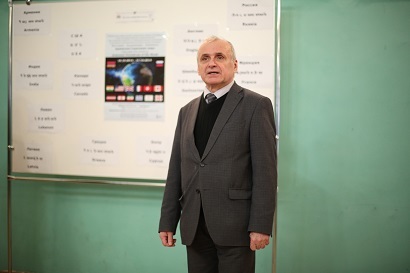 the Minister of Diaspora of the Republic of Armenia. 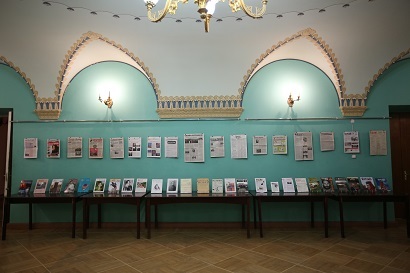 on the occasion of the press. 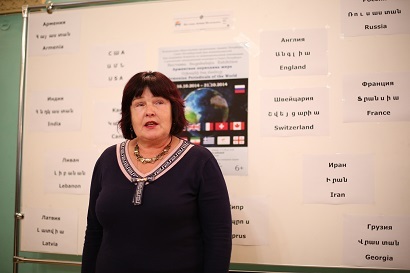 the maintaining of national identity of the Armenian people. 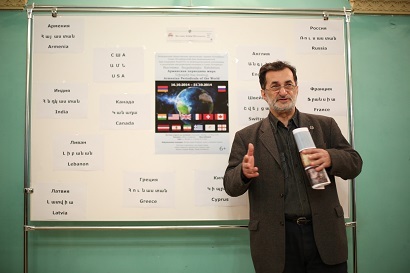 a lecture about the history of the Armenian press. 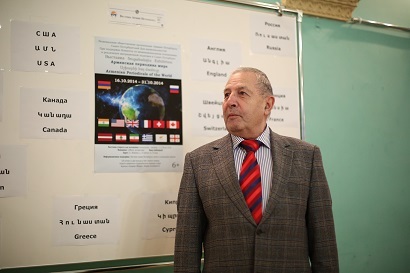 by the regional public organization "The Armenians of St. Petersburg"
and realization of migration policy in St. Petersburg. 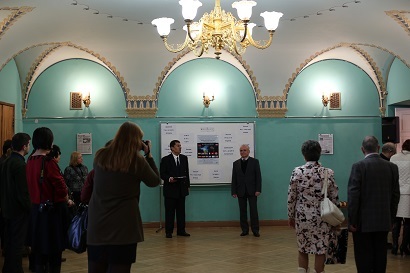 "The Armenians of St. Petersburg", will last until October 31, 2014.